Our generic C4ISTAR architecture developed in-house is the core of comprehensive command and control ISTAR systems for today’s network-centric operations. Implemented worldwide across multiple systems, our operationally proven, multi-sensor, multi-platform integrated solutions enable securing land borders, coasts, and maritime domains. OOur C4ISTAR solutions comprise avionics and navigation controls, real-time command and control software, and advanced high-capacity datalinks. Aeronautics C4ISTAR provide advanced information-processing capabilities required to support mission-critical decision-making, and to control multiple processes that implement military, security and first responders’ personnel, and assets. Unmanned aerial platforms carrying multiple sensor payloads are providing users with strategic airborne ISR capabilities, supporting both stand-in and stand-off missions. Aeronautics’ UAS cover areas of interest from different altitudes, utilizing combat proven platforms such as the Aerostar and Dominator XP. 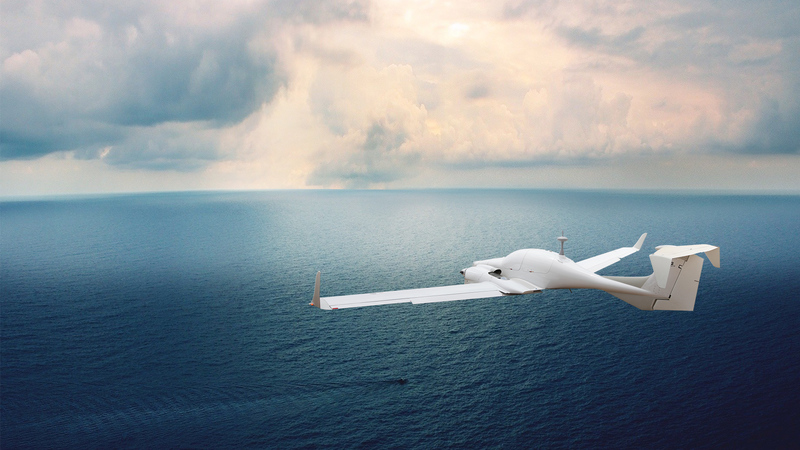 Aeronautics offers a wide range of unmanned aerial platforms designed for the Tactical Airborne ISR mission. These include the Aerostar and Orbiter 3LE, capable of long endurance missions at medium and low altitude, to Orbiter 3 and 2B, designed for low-altitude reconnaissance with minimum acoustic and visual signature. All platforms can operate high performance, high resolution EO payloads. Aerostar and Orbiter 3 can also operate COMINT / SAR augmenting the mission with wide area coverage. Harnessing multiple payloads carried on UAVs capable of long endurance missions, with and multi-platform control, Aeronautics’ UAS provide efficient solutions for persistent surveillance over wide areas, for military and security applications. Aeronautics’ systems are operating providing lifesaving surveillance for ground units deployed in areas where high threats persist. Escorting ground unit’s movement, providing surveillance of advance routes, in search of IEDs, using change detection, maintaining persistent coverage of suspected activities. Aeronautics’ small UAS such as the Orbiter 2 can easily operate from forward bases or controlled from moving vehicles. Loitering weapons such as the Orbiter 1K can also act upon intelligence gathered on such missions, engaging targets posing a direct threat to the supported force. Aeronautics’ systems are particularly suitable for counter terrorist missions, covert missions, enabling direct support and control of imagery sensors by special-forces, using small and ultra-quiet tactical UAS platforms carrying high performance EO/IR payloads, transmitting real-time imagery directly to the users via real-time video links. As a tactical system, the Orbiter can be operated by special-forces for many hours, providing maximum flexibility with minimal exposure. We design our AISR-based solutions to support long-range artillery fire and precision-guided weapons, by providing real-time target acquisition delivered by UAS operating deep inside the enemy area. 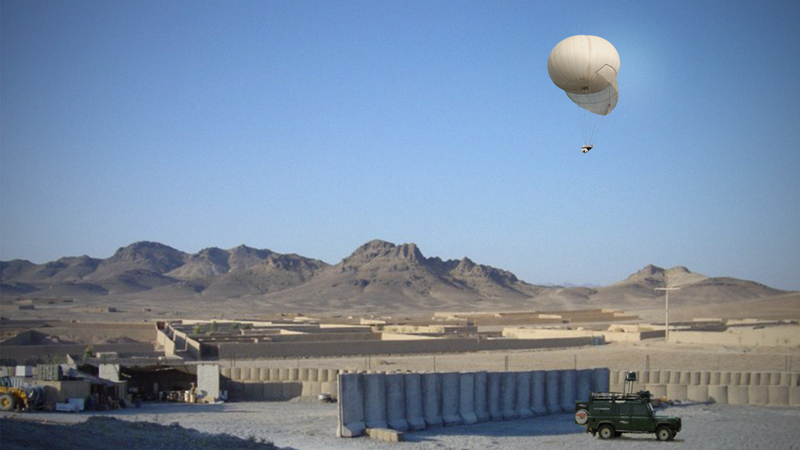 Electrically powered drones such as the Orbiter Mini UAV benefit these high-risk, covert missions. Rapid deployment, real-time imaging, accurate geo-location, stealth capabilities, and high persistence make our artillery support AISR the choice solution.